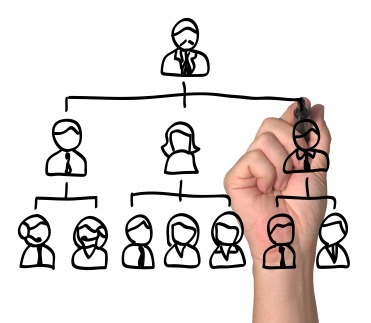 Every business has its own complexities and ways of managing their employee and business matters. HR Advice includes everything from employee benefits, tax, recruitment to even grievance claims. As an integral part of the company’s structure, it is crucial to ensure that your HR is legally compliant. Having excellent HR Advice means having solid formats for all employee procedures and problems. At Bloomsbury Law, we appreciate that every company is different and consequentially has different needs. If you are seeking HR Advice, please give our employment solicitors a call so that we may advise you on your queries and advise you accordingly once we are instructed.